I picked these up after seeing the commercials for them on the TV a millions times, yes I am one of those that falls for TV marketing. 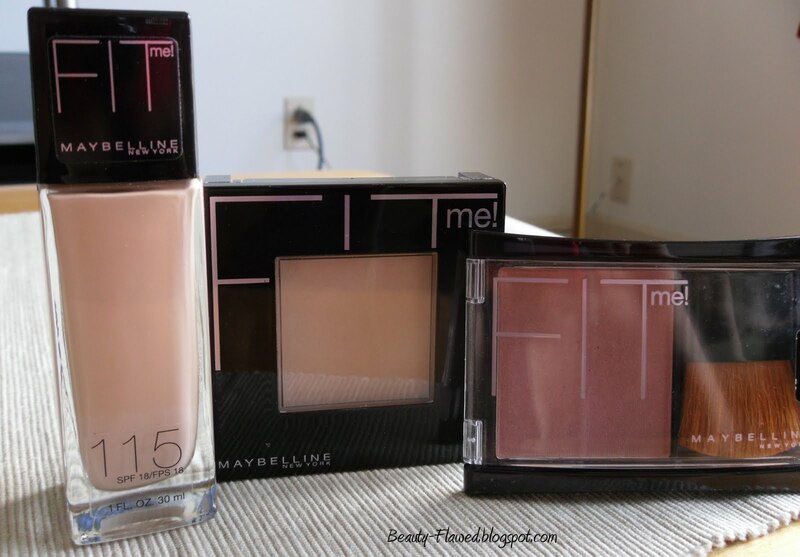 ;) These products are pretty nice for their price I think I paid around $6.00 each for the liquid and pressed powder and $5.00 for the blush. So they are beauty on a budget worthy. 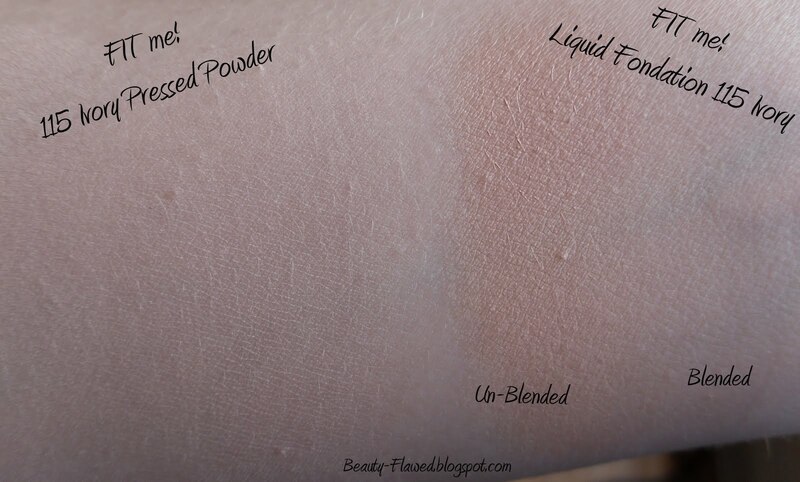 The foundations due tend to emphasize fine lines and dry patches it you are not moisturized. 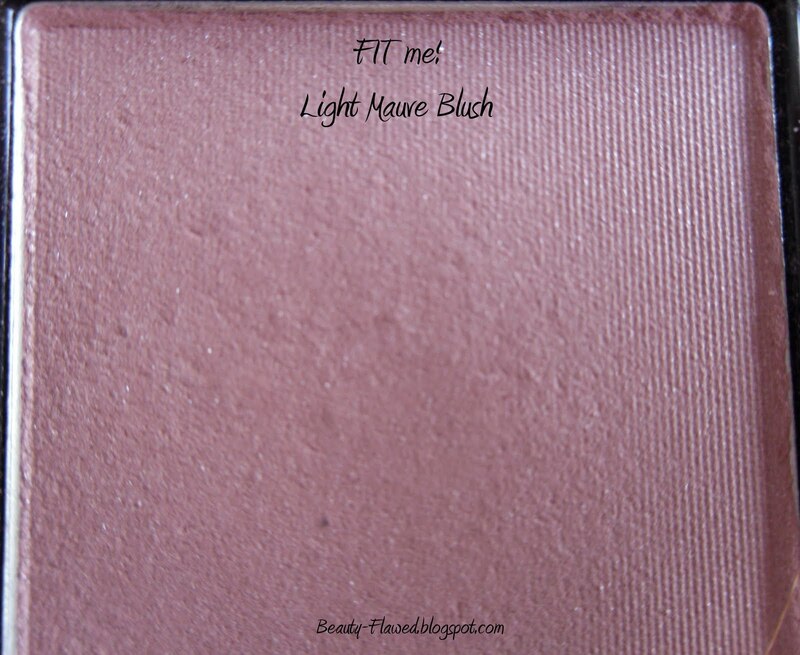 The blush could be more pigmented but shows up well enough for the price. Don't go overboard with the foundations either they tend to get heavy if you keep piling them on. 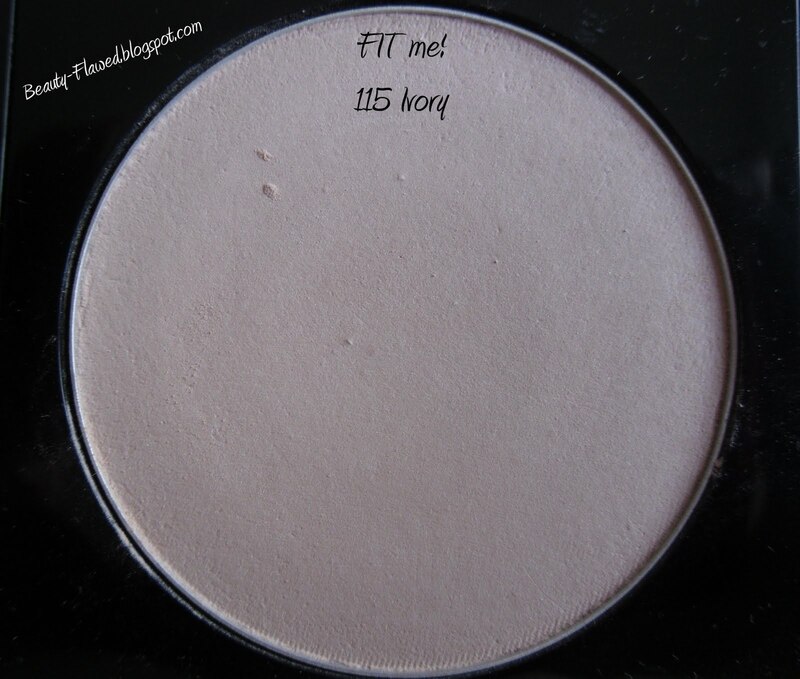 Their coverage is sheer to light at best and isn't very build able without looking cakey. Never fear tho as long as you are applying them lightly they will look just fine. 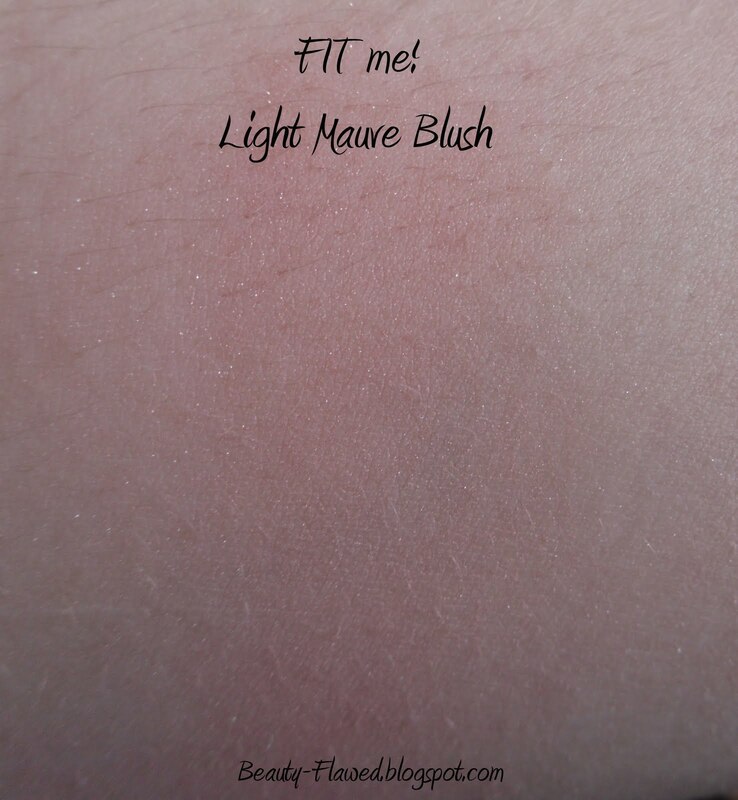 Would I recommend it: Yes, if your looking for a lower priced foundation or blush that still covers well and has good color.